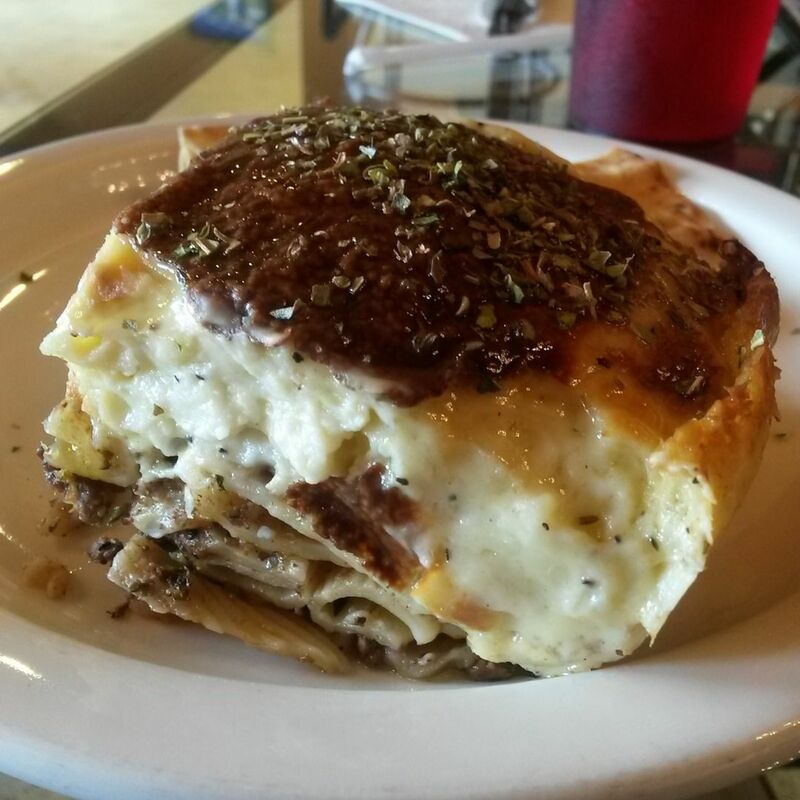 A YouTube star prepares your pastitsio at Euro Bakery & Cafe in Spring. The halal food industry is a fast-growing market worldwide. According to a September article on Bloomberg, it is estimated to be at a value of $20 billion in the United States. As time progresses, the availability of halal food is increasing in many restaurants across the world, including in the United States. So, what exactly is halal? The word “halal” means “permissible” in Arabic, and is not another name for New York-style cart food, despite what Halal Guys might lead you to believe. Therefore, halal meat is basically meat that is permissible for Muslims to eat. Any meat except for pork, alligator, and any predatory animal or bird can be considered halal if it is processed in the correct manner. In the halal process, a prayer is said before the animal is slaughtered in a humane way. 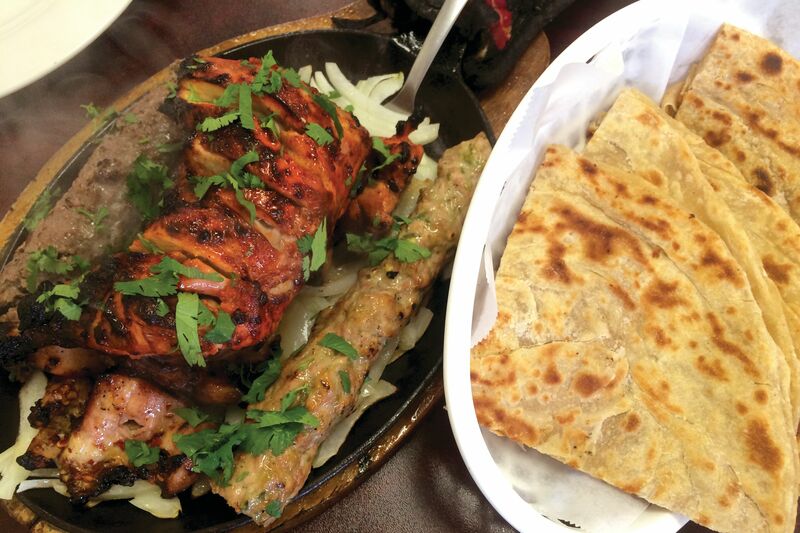 Houston is home to one of the largest and most diverse halal food scenes in the country. According to zabihah.com (a directory for halal restaurants around the globe), there are about 300 restaurants in the Greater Houston Area that have halal options. They vary from being fully halal to serving a few halal options. As more chefs become aware of halal meat, partially halal restaurants are gaining in popularity. In partially halal restaurants, if the meat is cooked separately from the non-halal meat and no alcohol or non-halal products are added to the cooking (the consumption of alcohol is forbidden in Islam), it is still halal. Below are six places that you likely didn’t know have halal options. 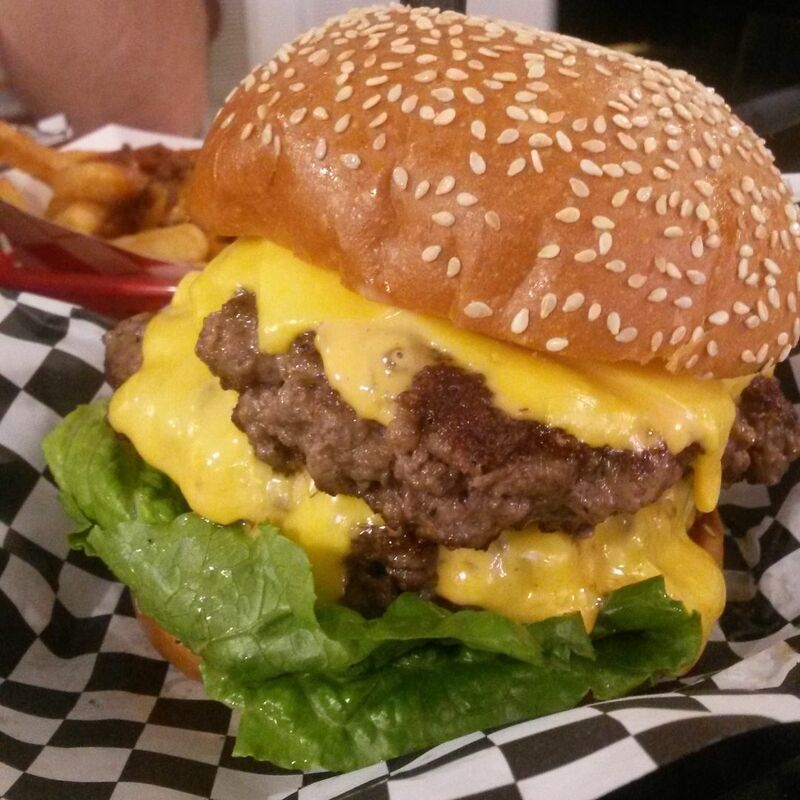 Stanton's City Bites' Monster Burger with no bacon. This popular burger place near the downtown courthouse has been in business for more than 50 years, but it has only had halal options for three. 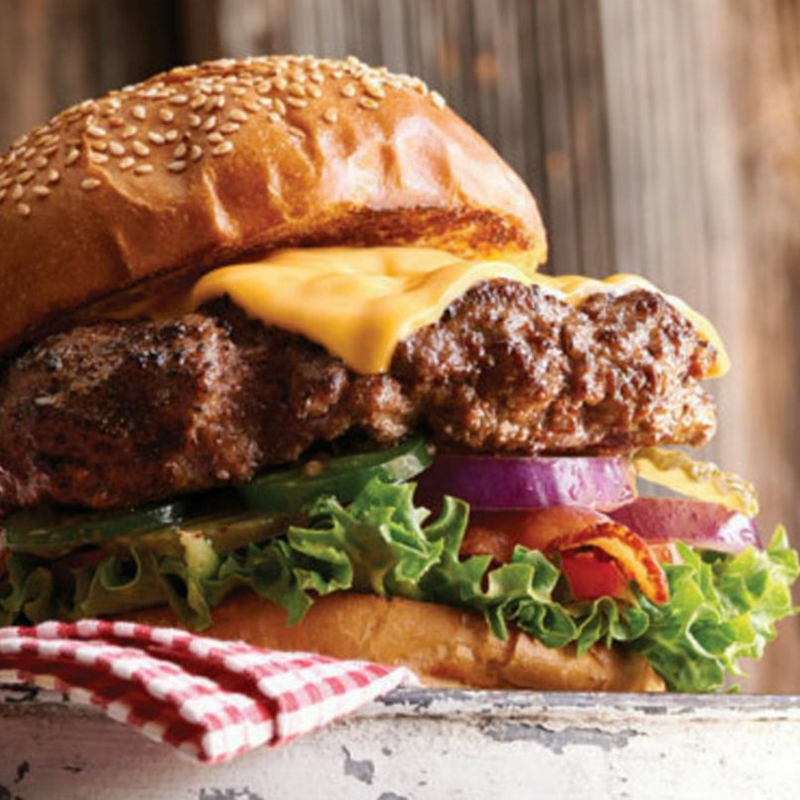 When they started using halal meat, it was only the beef burgers that were adhered to dietary restrictions. 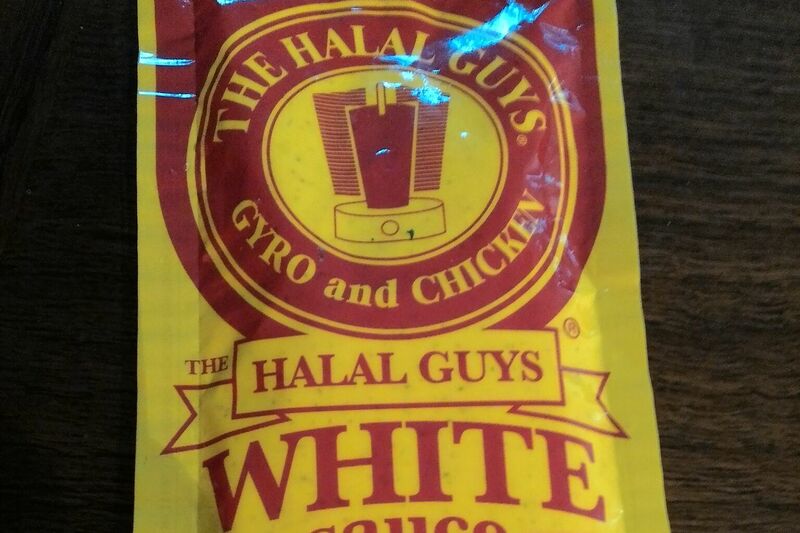 They started using halal chicken, hot dogs, and chicken tenders back in 2014, proof of the success that they have been enjoyed since they started using halal meat. 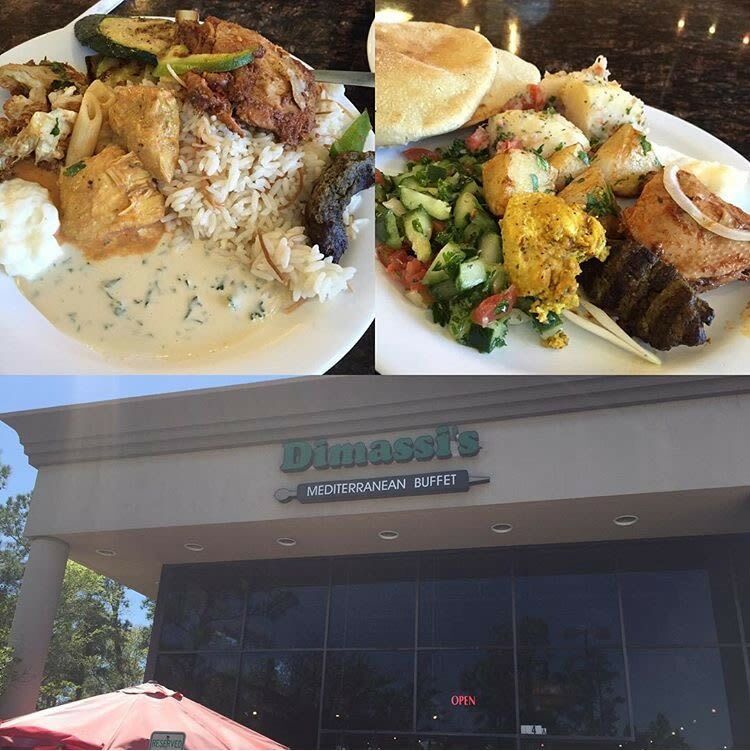 Today, it is a favorite among halal meat eaters and many people in the Houston area. 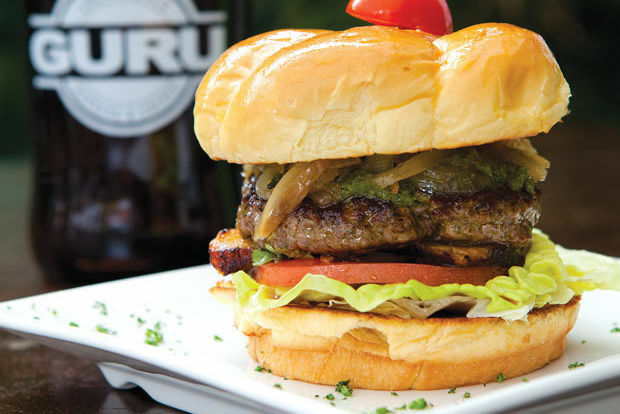 They do serve bacon, but if you mention halal and no bacon, they will cook your burger on a separate grill for you! 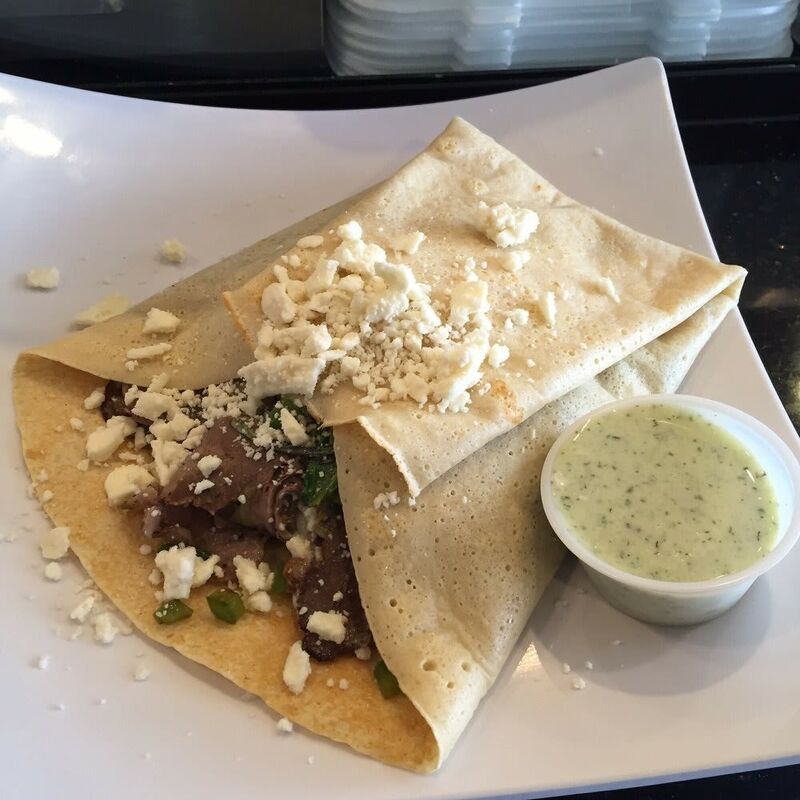 Mediterranean lamb crêpe at Nyam Nyam Café. 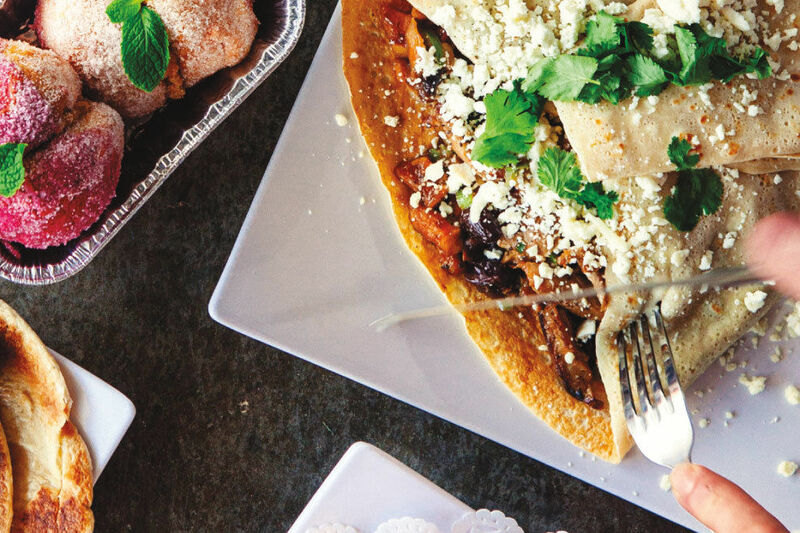 This is not only one of Houstonia's top 100 restaurants of 2016, it's the only place in the entire state that has halal savory crepe and pirozhki options. Only the chicken and the lamb are halal, but everything is cooked in separate pans. You can see your food being made while you wait to eat it. It’s a favorite among the residents of Cypress as well as the Muslims that live well beyond the Cypress area. 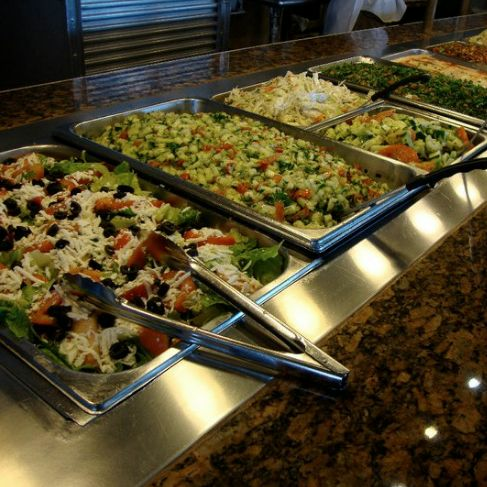 A sampling of the buffet at the Woodlands Dimassi's location. 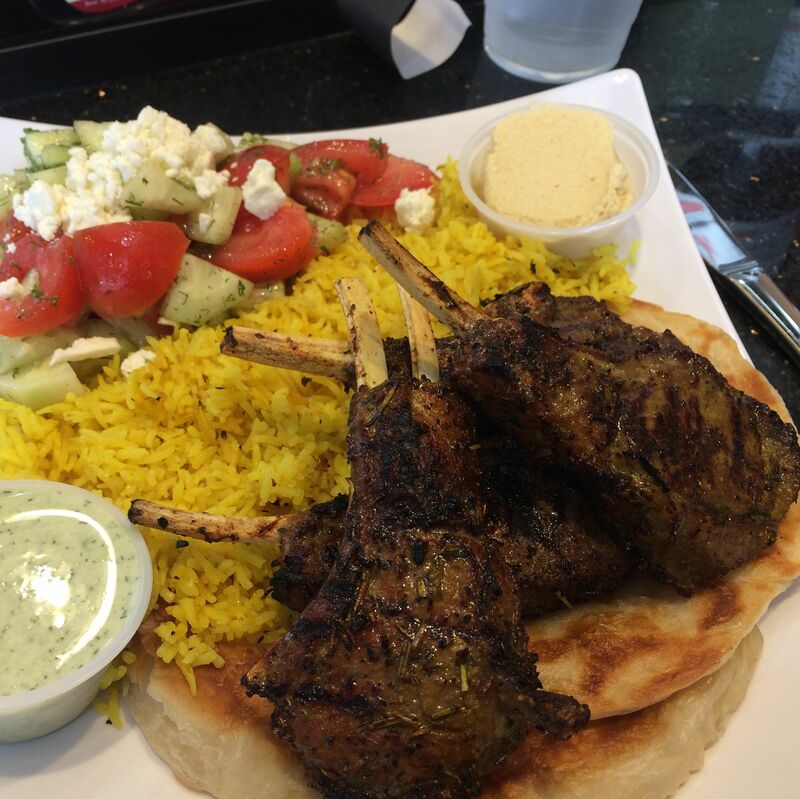 Would you believe that one of the best-known Mediterranean restaurant chains in the state uses halal meat? Every location uses halal meat. Enjoy kebabs, hummus and pita, and do not take too much food—they charge you for what you don't eat! 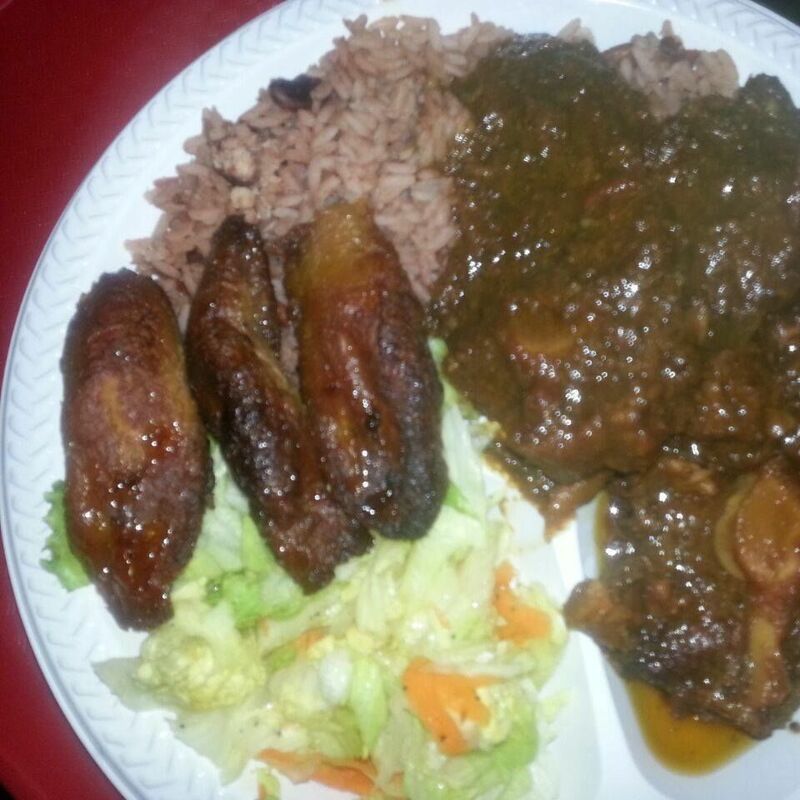 Oxtail with salad, plantains and rice with beans at D'Caribbean. How about a halal restaurant that is as unique as it gets? This restaurant in Pearland is the only Caribbean restaurant in the state that uses halal meat. 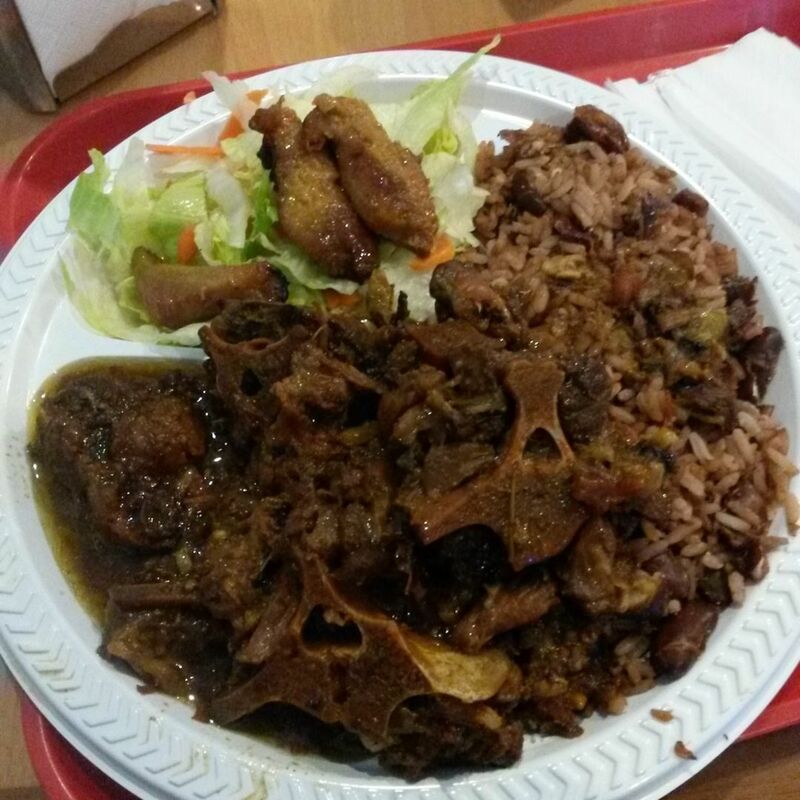 D'Caribbean has authentic options such as roti wraps, doubles, oxtail and jerk chicken. The people who own the place are Muslims from Trinidad and Tobago, so they know how to make the food as authentic as it gets. 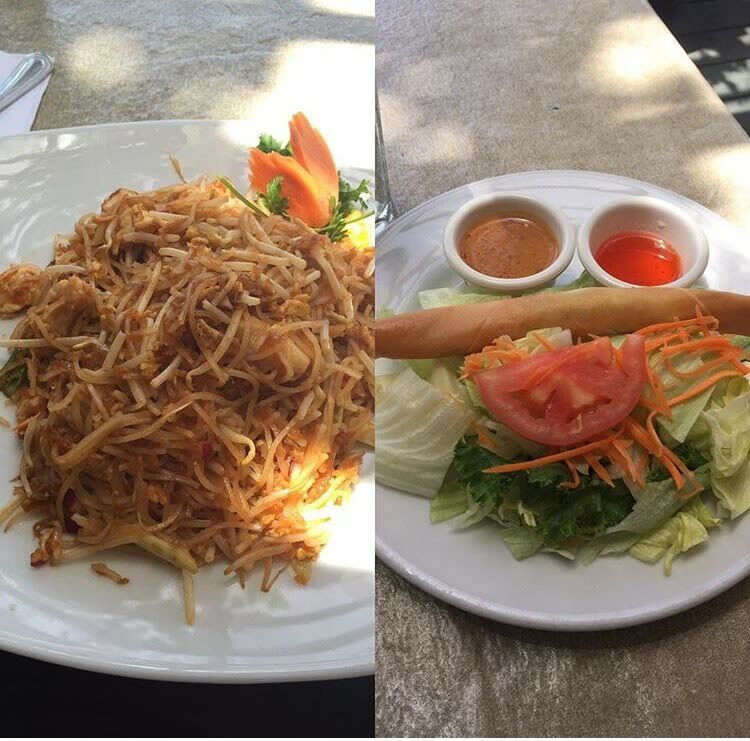 Mild chicken pad Thai and salad with sweet and sour sauce and peanut sauce at Thai Gourmet. 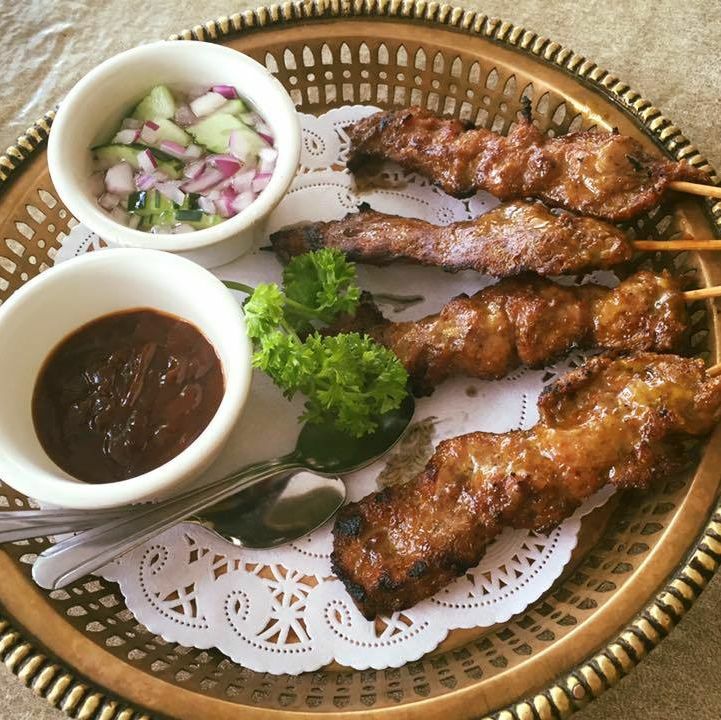 A very popular lunch spot, Thai Gourmet is one of only four Thai restaurants in the entire Houston metropolitan area that use halal meat. Only the chicken is halal, but you can request them to cook it on a separate pan when ordering. Be careful which spice level you order, though, because the food can literally burn your mouth. $$ Thai 6324 Richmond Ave.
$$ Global 8201 W. Broadway St.
$ Hamburgers 1420 Edwards St.